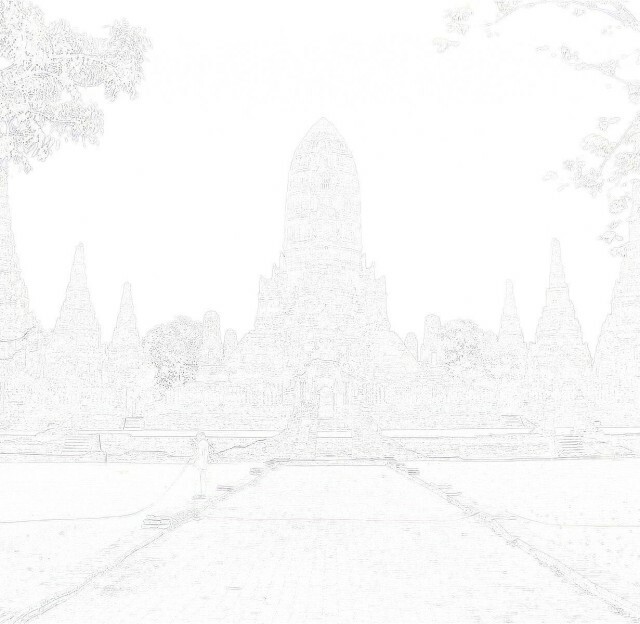 This temple is indicated on different maps but not quite in the same location. 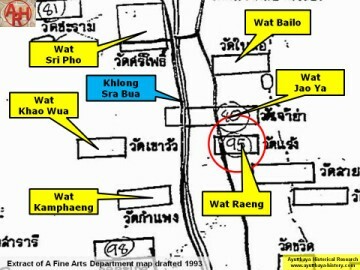 of Wat Takrai (west of Khlong Sra Bua). 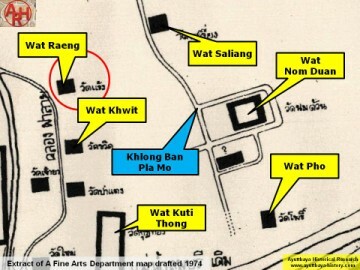 between Wat Chao Ya in the north and Wat Laiso in the south. 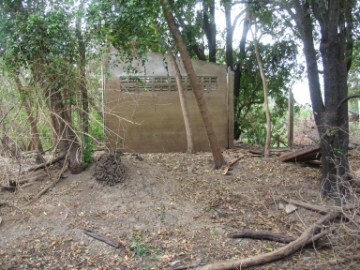 was not yet visited as it is not easily accessed. brick mound. Scattered bricks all around let us presume this was an ancient temple site. 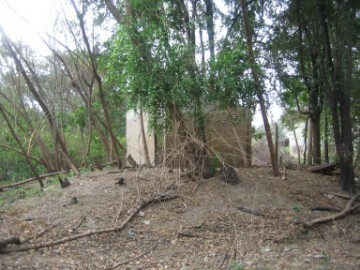 classified as a brick mound. 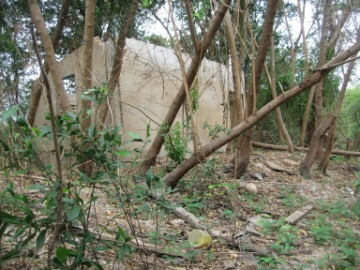 now disappeared due to the flooding in 2011.
easily visited from the road, just keep right of the pond. 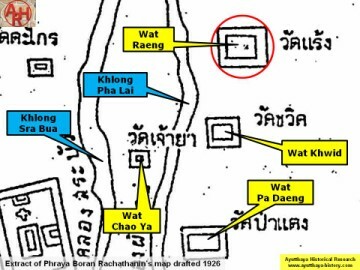 in 1548 AD by Khun Phirenthorathep, the Head of the right division of the major guard. 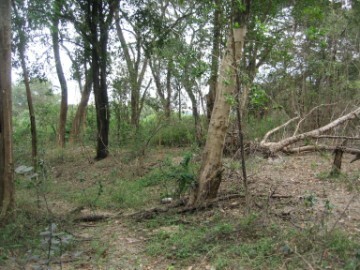 vicinity of the ambush, at Wat Raeng. 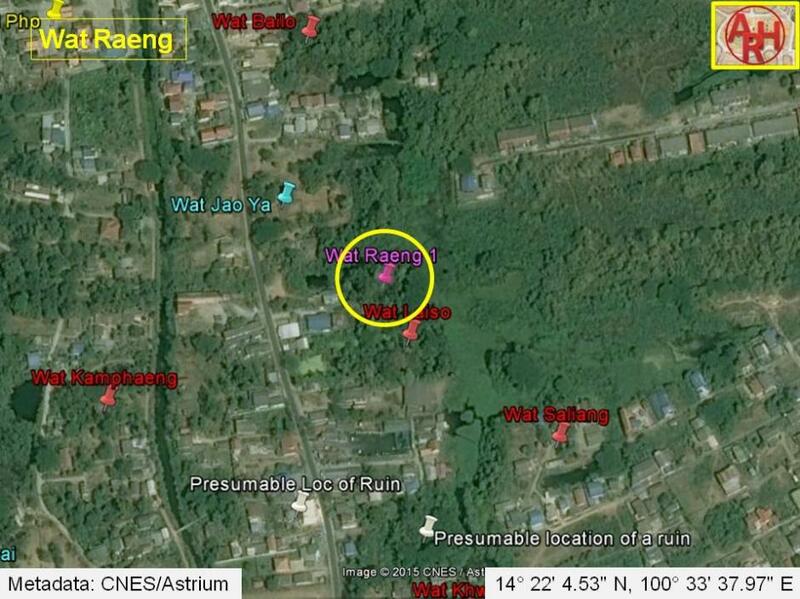 The brick mound is situated in Geo Coord: 14° 22' 4.53" N, 100° 33' 37.97" E.
 Thailand, a short history - David K.Wyatt (2003) - page 78.